The Falcon 9 successfully launched a satellite toward orbit, 22,000 miles into space, delivered a telecom satellite to a Geostationary Transfer Orbit for the Luxembourg-based satellite operator SES. Then the spacecraft returned to Earth and landed on a drone ship, a remotely piloted platform, in the Atlantic Ocean. It marks the company’s sixth successful landing on a seaborne platform. The achievement was significant for the space industry, according to Martin Halliwell, SES chief technology officer. 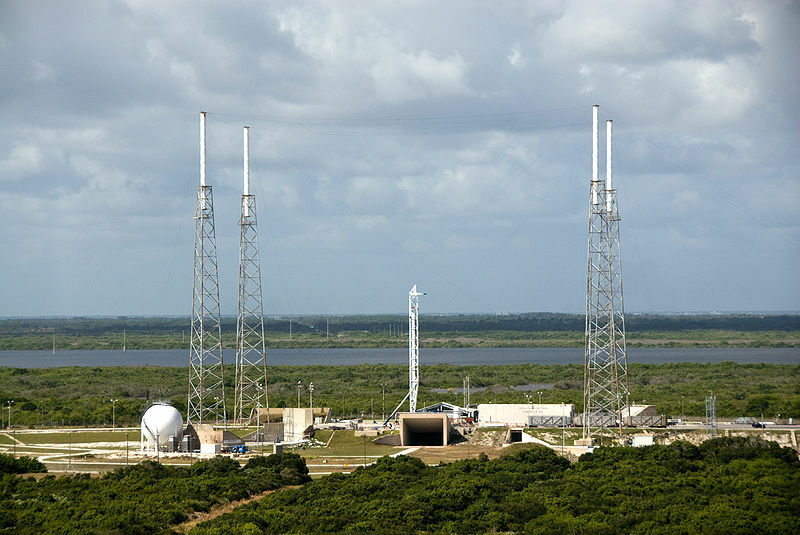 The satellite operator has plans to launch three more satellites with SpaceX this year, two of them on refurbished boosters. The launch was a key ingredient in Musk’s long-term business plan. His company aims to make rocket launches more affordable and accessible to corporate and government customers and drive down the cost of space travel as SpaceX is planning to fly tourist into space in a few years. The rockets could eventually be recovered, refurbished and reused within 24 hours. Musk called it an “incredible day” and a “victory for the space industry” and a “huge revolution in space flight” as now we can “fly and re-fly an orbit-class booster, which is the most expensive part of the rocket.” Musk admitted the launch has significant historic value and that he will consider donating the rocket to a museum. Space Exploration Technologies Corp. has been working toward reusable rockets for more than twelve months. They had 14 attempts to recover the first stage of Falcon 9 rockets and nine of them have been successful. Musk added that SpaceX could fly six refurbished rockets by the end of the year, including two on the company’s new Falcon Heavy launch vehicle.